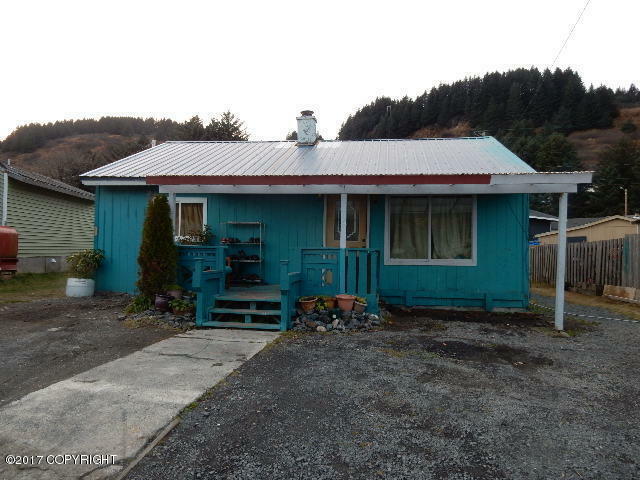 617 Hemlock Street, Kodiak, AK.| MLS# 17-18225 | RE/MAX of Kodiak - Alaska Real Estate - "Honesty & Integrity...It's That Simple!" Spacious 4 bedroom, 3 bath home on 8,246 sq.ft. lot. Remodeled kitchen, large addition, big back yard, shed and lots of storage. Convenient to downtown and schools.